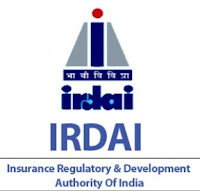 The Insurance Regulatory and Development Authority of India is an autonomous, statutory body tasked with regulating and promoting the insurance and reinsurance industries in India. 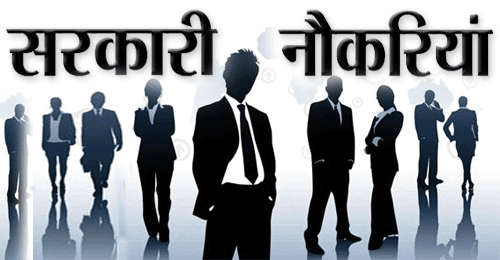 Applicants who have Completed UG, PG, B.E / B.Tech or equivalent from a recognized Institute for IRDAI Recruitment 2019. Eligible & Interested candidates can Download Notification From Official website page at www.irdai.gov.in IRDAI Recruitment 2019.